Read this article – Good that the Davis Programme exists! Neuroscience can’t answer all our questions about neuro-differences. 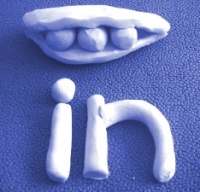 Davis Symbol Mastery — the modeling of words in clay – is based on the principle that each word has three parts: what it means, what it looks like, and how it sounds. When all three parts are fully understood and learned, the word is mastered. Brain research shows that all skilled readers make this connection, but the balance struck between sight, sound, and meaning may differ depending on the written form of language. In languages that are phonetically consistent, such as Italian, readers tend to rely first on letter-sound correspondence (phonology); whereas readers of a character-based alphabet, such as Chinese, rely more heavily on the correspondence between letter shape and meaning. Comparisons between Italian and English skilled readers have told us what the reading process is like in the mind and the brain. Skilled reading in both languages makes instant links between the sound, appearance and meaning of words. The brain does this by capitalizing on its evolutionary ancient language system, and by slotting in a component that links automatically to the visual form of words. Thus, in a triangular connection, a written word instantly evokes its meaning and its sound; the meaning of a word evokes its sound and written form; and the sound of a word evoke its written form and its meaning. By skimming through text, the triangular connections are made even faster than by listening to spoken words. In spite of these similarities, research has shown that skilled readers of Italian read differently, by giving more weight to one of the links in the triangle, while English readers give more weight another link. Moreover, we know that the physiology that underlies their reading reflects this difference. The brain areas of the reading system of the Italian reader are configured in such a way that one component, the component that is involved in mapping sounds to letters, is more active than the component that is involved in mapping words to meaning. The reverse is true for highly skilled English readers. This make sense, since in English the meaning of the word is a key to its sound. How else is one to read ambiguous words such as cough, bough and through? Nevertheless, both English and Italian readers use all the components of the reading system, and they use them in concert. It is the dyslexic readers who fail in this respect. They are unable to reconfigure the language system of the brain in the way that skilled readers are apparently able to do. Instead, they have to rely on tricks to remember words and their spellings and to use the effortful mapping of letters to sound. Dyslexic readers are doubly hit. First, because their brains work in such a way that it is apparently harder or them to segment the sounds of speech, they find it difficult to learn the mapping between the sounds and letters. This applies to any writing system that use the alphabet, however simple and transparent. However, in English they have to make sense of an orthography that is not only very complex but has quirky sets of rules and exceptions.No wonder that dyslexia is particularly prominent in English-speaking countries. Obviously, then, the key to teaching dyslexics to read is to begin with meaning, rather than than to begin with the strategy that is so difficult for them to apply. Meaning first, not phonics first..
Of course a meaning-only approach would make no more sense than a sight-only or phonics-only approach. It would provide one corner of the triangle without the ability to tie the meaning to the letter sequence or sound. That is why Davis Symbol Mastery combines all three: meaning, sight, sound. The hands-on, creative process helps ensure that the three elements, learned together, are integrated in the mind — thus building the brain’s ability to make the “instant links” that are critical to becoming a skilled reader. We have all heard the words, ‘Your child is making some progress’. Is that really enough? Read what Christina Tan has to say. ‘The phrase “making progress” is misleading. 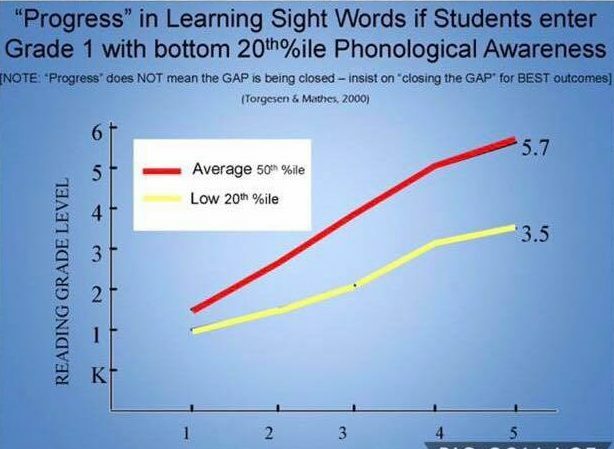 Children with dyslexia need to close the gap to catch up to their peers. If you have an option, would you want your child to be making progress or closing the gap? Can you see the difference as shown in the graph below? If a child is making progress, he or she may still be falling behind. Many parents have the misconception that their dyslexic child is dealing with some complex learning difficulties that will need long-term interventions and that they will not do as well as their peers. This need not be the case. It is possible for your child to close the learning gap and eventually catch up with his or her peers. The SATs are making dyslexic children feel worthless – isn’t it time we found a new way to measure their ability? Would you be interested to become a Davis Facilitator? Becoming a Davis Facilitator is an exciting and amazing experience. Once qualified, you will be able to work with children and adults alike to help them work with their ‘gifts’ in order to overcome what holds them back in their learning. Listen Subiratha’s report of her first days on her training-course. Workshop presenter Richard Whitehead explains what exactly is involved to become a facilitator and what to expect afterwards. Your autistic child cannot speak? Read the article below and find out how the Davis Method can un-lock your child’s voice. Kim Duff talks about what helped her autistic son find his voice. A further possible explanation why dyslexics have problems with reading and writing and a perhaps feasible solution in the not too far future. Does the dyslexic brain work in different ways? An extraordinary book that describes one of the worlds finest and most important discoveries. 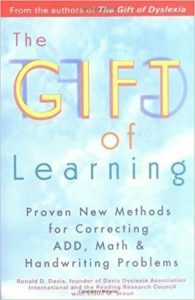 - The Davis approach is not based on tutoring or drills, but actually resolves the root causes of problems experienced by individuals with language based learning difficulties. 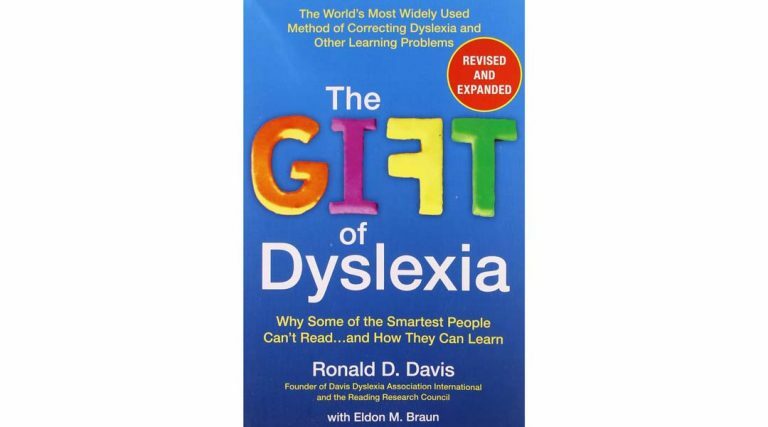 The Davis Program is explained in detail in Ron Davis’ book, ‘THE GIFT OF DYSLEXIA’. Click on the book to purchase your copy! - The Maths Mastery provides tools to correct problems learning math. This program is available as an alternative to the basic Dyslexia Correction Program, or can be done as a supplemental program. 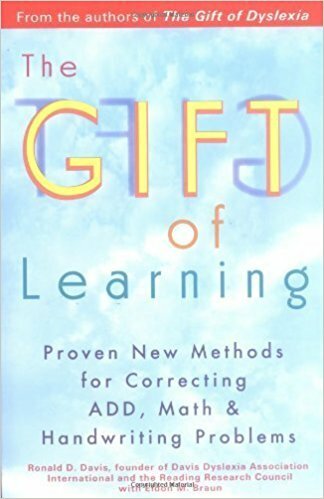 Our tools for maths, handwriting and ADHD are detailed in the book by Ron Davis, ‘THE GIFT OF LEARNING’. - We also have another book which is a very accessible book that gives explicit advice to people with learning difficulties. 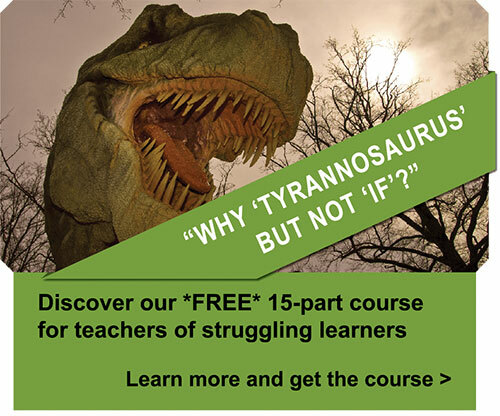 Sign up for a free online course developed by DLF for teachers who would like some insight into the Davis approach. There is a growing body of research evidence into the effectiveness of the Davis Methods.